Presentation of Mary Academy · I would like to make a gift to PMA! 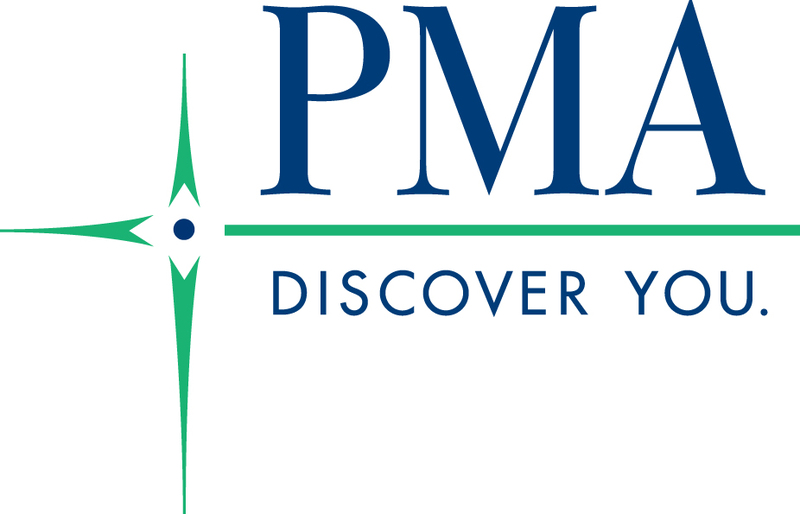 I would like to make a gift to PMA! If your employer has a gift matching program please enter your company name here. Choose where you would like your gift to be used.